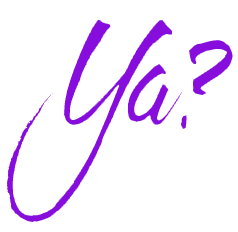 Just Say YA – Are You Ready to Just Say Ya? 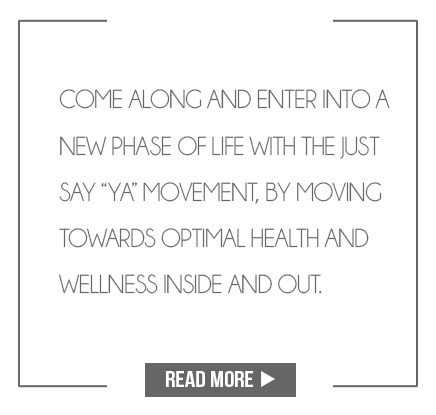 Just Say YA is a movement where men and women learn to take control over their health; spiritually, mentally and physically. 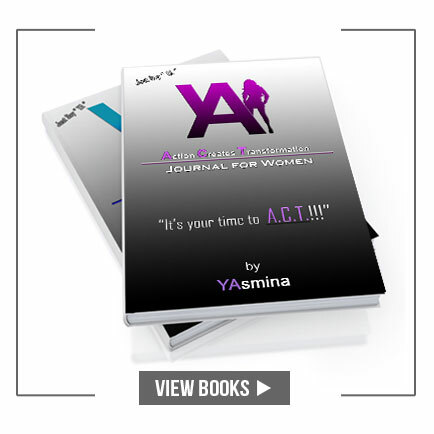 Book Yasmina for a speaking engagement or media interview!